Car insurance can be expensive, so you might think about a cheap car insurance plan to save some money. In this guide, we'll decide if those plans are worth it. It's common to select cheap car insurance because we need the coverage but don't want to spend a whole lot. We feel impervious to accidents so we complain if it's high -- until it happens. Not all cheap car insurance cover liability, collision, and comprehensive coverage. It's liability and collision most pick up. It covers the legally required basics and comes at a low monthly rate. What if the accident is worse than you thought? The Uninsured - Those forgoing car insurance are likely in dire financial situations. Do you think they'll be able to pay your medical bills if they're at fault? Don't chance it. Make sure to include uninsured or underinsured coverage no matter the cost. Especially if you're in an area known to have low rates of insurance coverage. Garnishments - The state minimum is a guideline. What happens if the accident goes beyond the minimum? It's coming out of your pockets. Don't have it available? Courts can place a garnishment on your earnings. Auto Value - A cheap car that takes on some damage isn't the end of the world. It's a beater. Yet, what if you were to damage a luxury car? Not good. And if the driver was injured? Even worse. Keep the liability insurance -- consider comprehensive coverage. Don't worry about the car. Worry about whether you can cover any damages and medical bills the other driver (occupants) need. Legacy - Some companies pop-up and offer cheap insurance. How long will they last? Legacy companies like Geico, All State, and Progressive have years of experience and capital. Shop around, compared, and you'll find good value. Know this: The minimum is the minimum. This covers minor incidents. If you experience anything major you could be cursing yourself for skimping on the coverage. It's better safe than sorry. Say you made the decision to avoid cheap car insurance -- you want to ensure you're covered but the bills are still high. Drivers Ed - An afternoon course in defensive driving and general knowledge of the road costs between $50-$300 (depending on the state). Completion of the course rewards you with a certificate which reduces insurance up to 10%! Safe Driver - Do your best to avoid accidents and many car insurance providers will reduce the premiums. It's simple: don't speed, drive reckless, under the influence, and other situations which could put you at fault. Low-Risk Vehicles - That hot, flashy luxury car will have a higher premium. Same if it's a powerful vehicle. 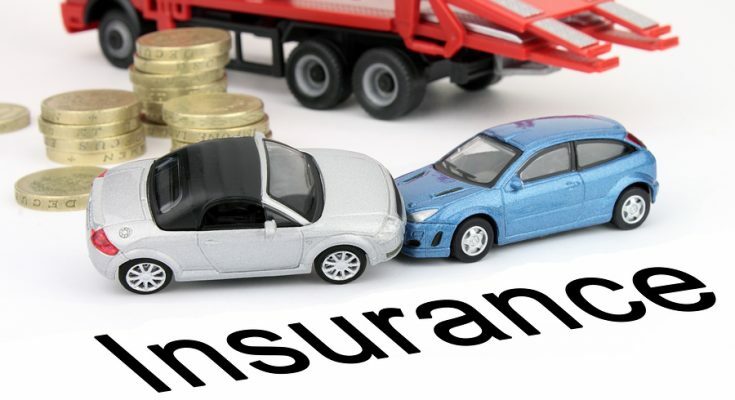 Insurance companies want to avoid instances of theft or reckless driving. Low-risk vehicles like minivans and older sedans will come with a lower rate! It's on you but insurance is required either way. Every state requires a different level of insurance coverage -- it also depends on your budget. A few extra bucks each month can make the world of difference in coverage.